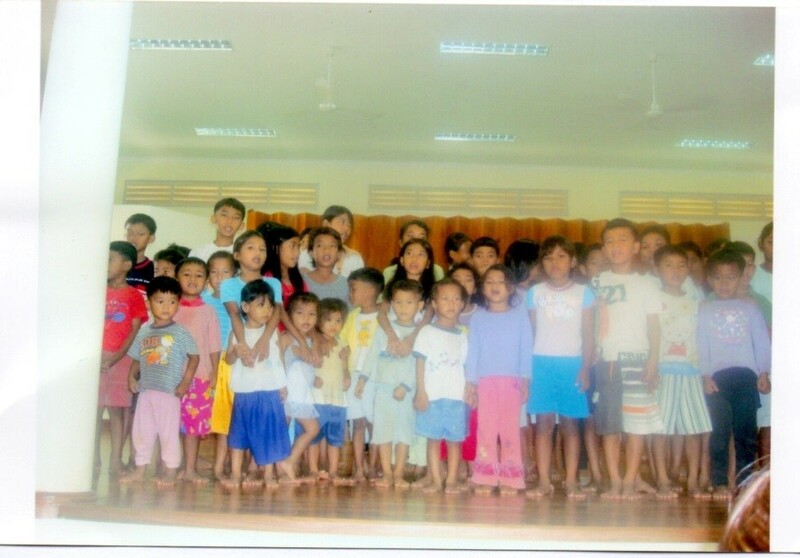 A client from Singapore worked in co-operation with the company to make a generous donation of clothes, books, pens and writing paper to Pacha Kol School, 40km from Siem Reap. New robes and medical supplies were left for the monks along with a cash donation to help the project pay for teachers. Many members of the company attended the event and enjoyed playing with the children and talking to the monks and other staff about their work. 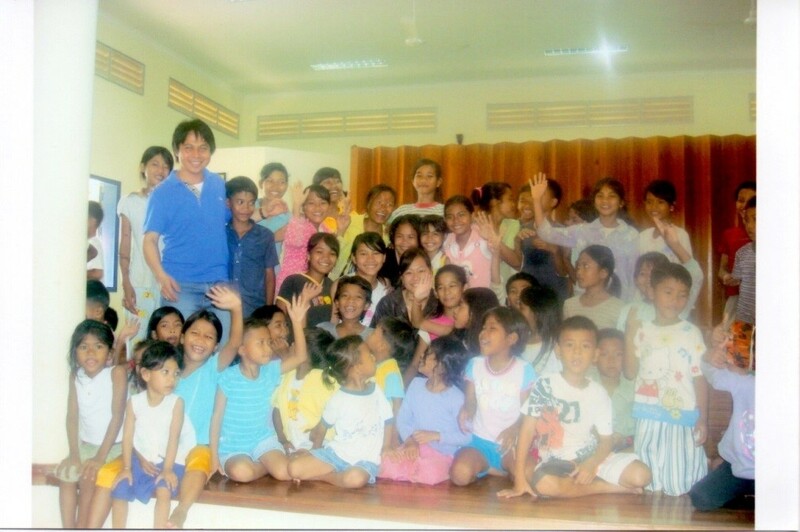 On the 31st October 2005 the Director of C-A-R-E, Mr. Ros Hay, met with representatives of the K.Y.S.D. 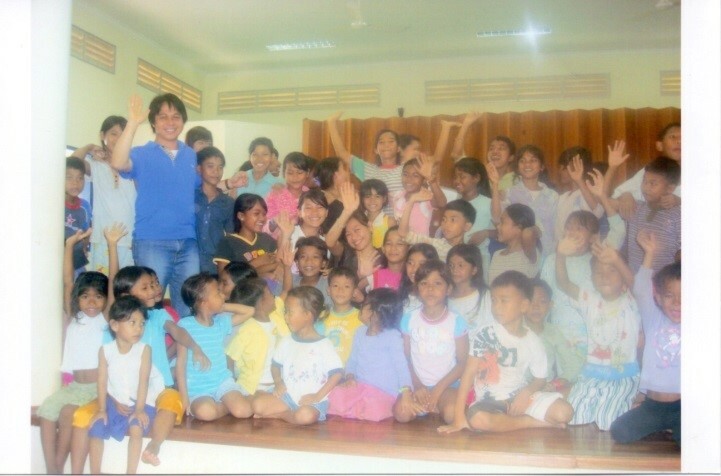 Project to make a cash donation to help their work in Phnom Penh. The K.Y.S.D. Project seeks to provide food, clothes and medicine to the children who scavenge on the dangerous Stung Meanchey refuse tip near the outskirts of the capital.